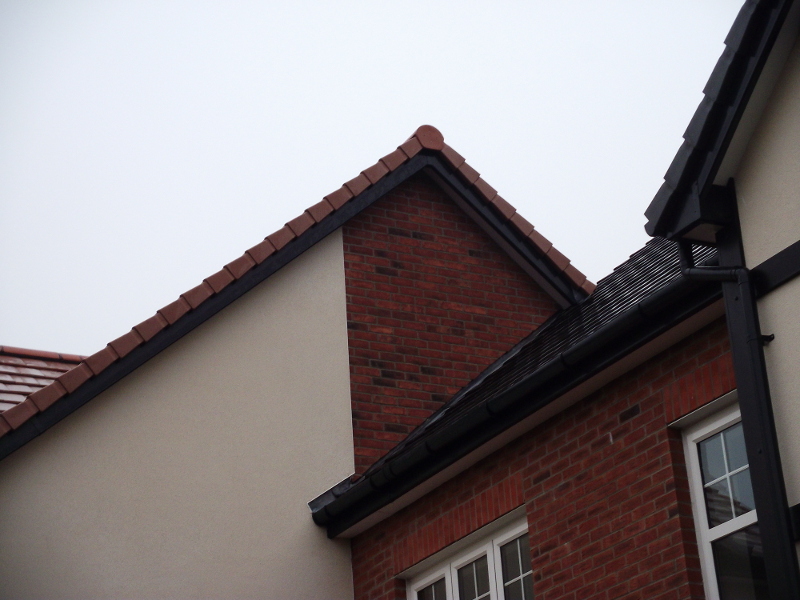 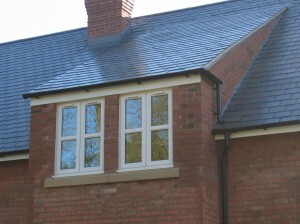 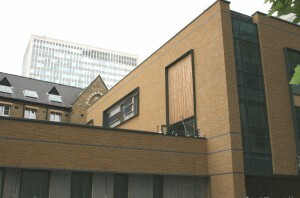 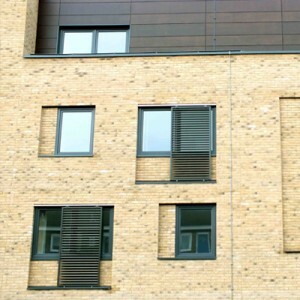 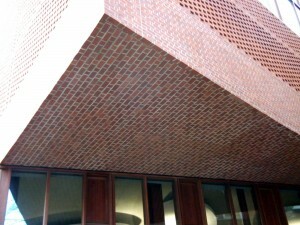 FastClad can be applied to a vast range of uses which include brick clad soffits, balconies, unsupported gables, recess panels, dormers and infill panels. 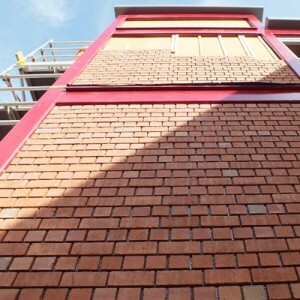 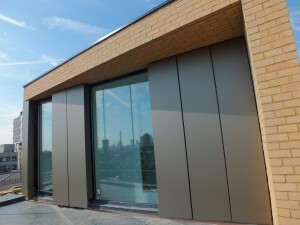 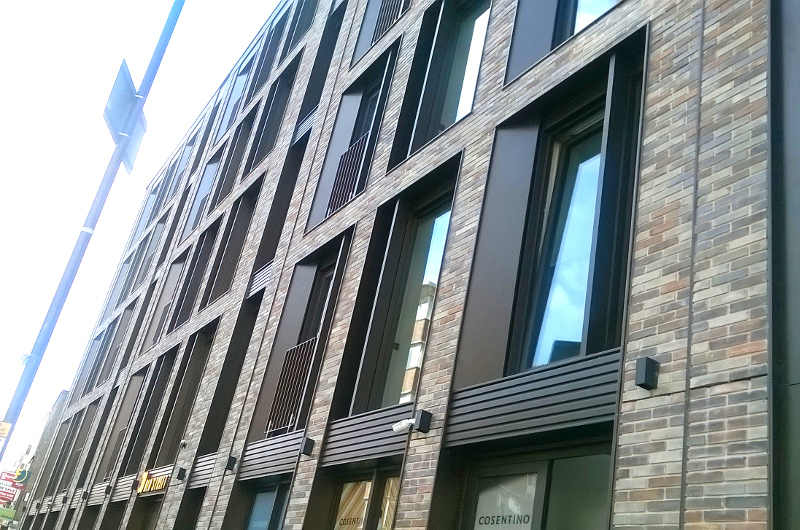 FastClad is equally advantageous for entire facades when the project requires fast track construction, over cladding of existing structures, penthouse additions, lightweight construction, off-site fabrication or modular construction. 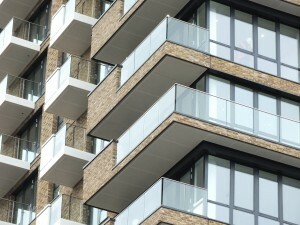 Our team of construction professionals will work with you to provide the optimum solution for your project.